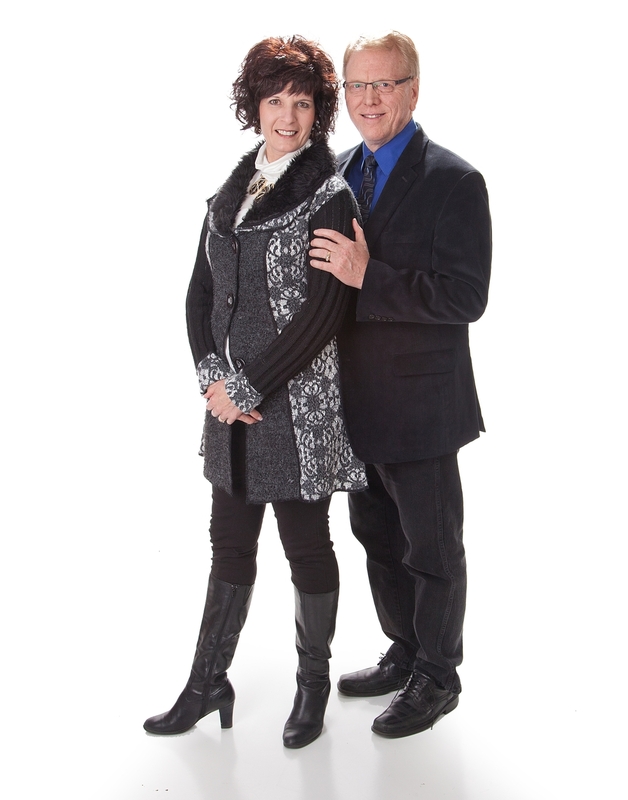 Pastor Ron and Julie Enget have been ministering at New Life for over 25 years. Prior to coming to Beulah, they traveled as evangelists for several years. Pastor Ron holds a Bachelors Degree in Ministerial from Trinity Bible College. The Enget's have a passion to call the church back to ordinary Christianity as demonstrated in the book of Acts. They emphasize prayer and fasting, evangelism, divine healing and equipping leaders. Pastor Ron and Julie have a pioneering, visionary spirit and they challenge the Body of Christ to rise to a higher level! They are incredible parents to four beautiful children.